This is property measures 11.97 acres and is being sold as “LAND ONLY” . Mago Hotel previous occupied this land and therefore, salvageable buildings can still be found on the property. 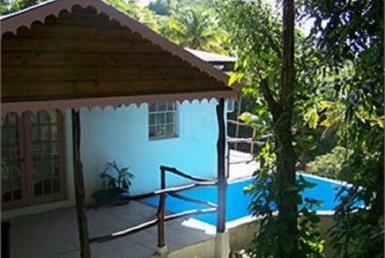 The property is located just on the outskirts of the town of Soufriere, and accessible directly off the Soufriere – Canaries Road. The steep sloping and elevated lands provide a view of the town of Soufriere, the Caribbean Sea, the Soufriere volcano, Gros Piton and Petit Piton, among other landscape features. It is strategically located approx. 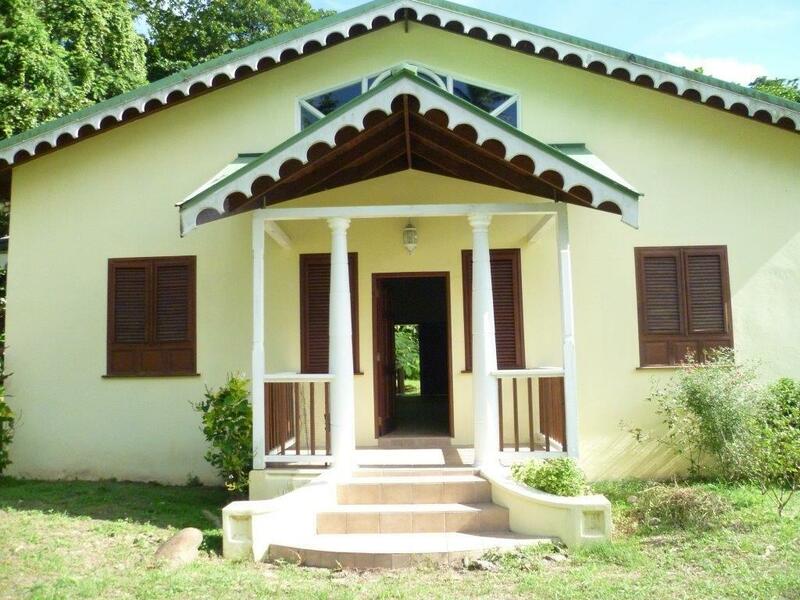 1.1km from the Soufriere town where several public buildings and services are available within proximity (most under 5 minutes driving distance) of the property. Many other privately operated services and amenities. The land is steep sloping and irregular in shape. There are two main accesses to the property off the West Coast road either north or south of the property. The West Coast Road runs along the property’s eastern and southern boundaries. All villas on the property are salvageable including the pools. A – 4,752 sq. ft. There are no past available Financials for Mago Estate when it was operating as a hotel. The property is being sold as “LAND ONLY”, therefore anyone wishing to salvage the current buildings would require the services of an engineer. The hotel have been closed over 6 years now. Electricity and water are easily accessible.